The Irish Music & Dance Association (IMDA) proudly hosts its 37th annual St. Patrick’s Day Irish Celebration on Saturday, March 16, 2019 featuring regional and local Irish entertainment, Irish dance, Celtic vendors, Irish cuisine, pipe bands and children’s crafts and entertainment. There will be something for everyone! 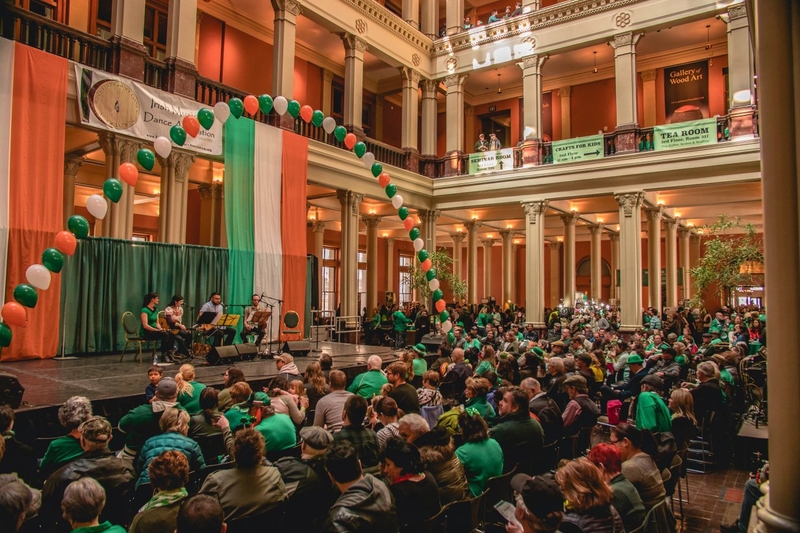 The St. Patrick's Day Irish Celebration is held from 10 a.m. to 5 p.m., Saturday, March 16th, at the Landmark Center, 75 West Fifth Street, in downtown Saint Paul. 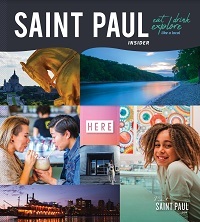 Bring the family downtown for Saint Paul's St. Patrick’s Day Parade and come over to Landmark Center to continue the celebration. Seminars on Irish topics, including Irish music and language. Tickets are $7 for adults, $5 for kids 6-12 and seniors 65 and over and may be purchased at the door. Kids 5 and under are free. Group discounts can be arranged by calling 651-341-3618 or e-mail at Info@IrishMusicandDanceAssociation.org.